Michael Brodie -The Virtual Boss- March 16, 2018, 4:16 p.m. Your virtual assistant will be able to provide you with long-term support. If you choose to hire freelance or temporary contractors, you might have a different employee this week, then another next week. There is no continuity with regard to the job and tasks being done. It would also stop you from creating a turnkey outsourcing system that actually works week in week out. Whereas if you hire a full-time Filipino virtual assistant you get a permanent solution that is geared towards continuous business growth.Many entrepreneurs hire part time or full time and hire for the long term. A virtual assistant is not a freelancer (although you can have them on that type of agreement for tax purposes). In fact, we dive right into this on the video "FREELANCER vs VIRTUAL ASSISTANT: The BIG Difference". Check it out if you want to know the difference. Philippines Virtual Assistants are usually degree educated, smart, and low cost due to the geographical and economic differences between the Philippines and the USA (Western world). Here's an example: - A starting employee with a college degree and the ability to handle general admin and social media tasks in the USA might cost you $2,000 a month, or possibly even upwards of $3,000 a month depending on which state you live in. - Here in the Philippines, you can hire a smart, educated Filipino VA part-time from $350/month and $400/month full time. Don't take my word for it. Just simply go to pay scale and type in jobs, and you'll see medium salaries here in the Philippines. Virtual assistants are well-trained and educated. First of all, if you browse the database of talented VAs on virtualstaff.ph you'll notice out of the thousands of virtual assistants for you to choose from, many are in fact college grads with specialist degrees. 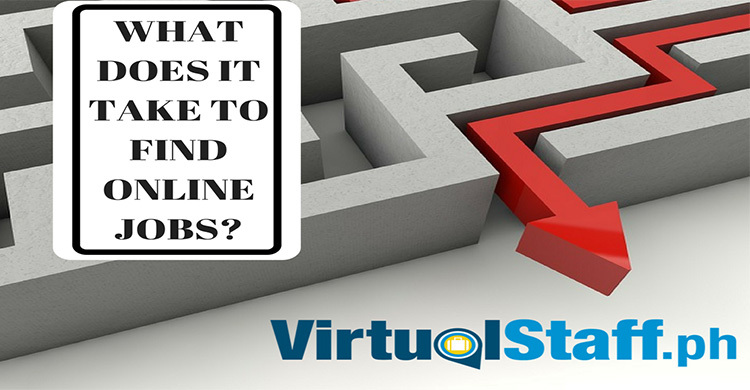 In addition, there are lot's of available resources and training online that virtual assistants can take part of. Training is not difficult, it's just about creating a system of how you want things done, then creating clear instructions, feedback, and good communication. You can consider all virtual assistants to be like small business owners. Thus, they will work hard to provide the best possible service needed for your company. Philippine virtual assistants are no different since they are able to work independently with minimal supervision. The real beauty is the fact that English is the constitutional language. In fact, if you've not been to the Philippines you would not know this, but English signs are everywhere. The legal language is English. So just remember, English is the joint official language of the Philippines. Filipino VAs are known for their work ethic and desire to do a good job. In fact one of the great character traits of a Filipino is the genuine desire to deliver results and improve as an individual, meaning they are extremely open and willing to spend time upgrading and learning new skills. 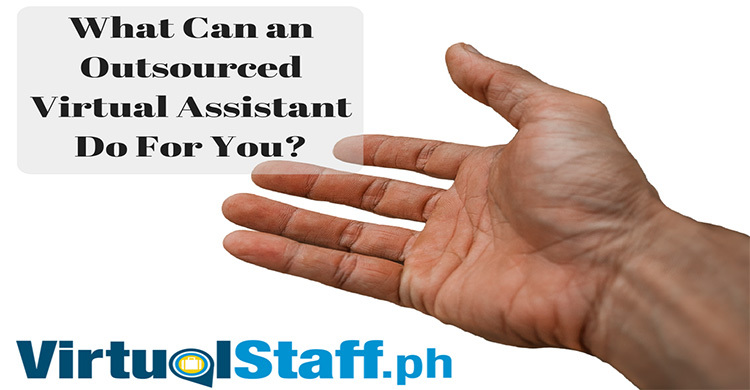 The benefits you get from hiring Philippines virtual assistants are not just limited to these 5. There are probably more you can add to the list if you are able to hire technically trained and experienced virtual assistants. One thing you can be sure of is that you will be able to save on reduced labor costs without sacrificing the quality of the results. What do Filipino virtual assistants cost? What is the salary rates? The guy who's helped more people with Philippines outsourcing than anybody else on this planet!